As divided as the United States may be, we are called to be men and women of prayer. The bible tells us that we are to pray for our leaders. This is regardless of whether we agree with them or not. You are free to despise them, we are a democracy. This is not a partisan thing. We are to seek God’s will in all cases. By prayer we ensure that there is divine influence in higher places. Leadership plays a purpose in the physical realm and in realms unseen. God uses things to orchestrate what we would have otherwise failed to. We understand that he uses the foolish things of this world to confound the wise. We know that there is no way that one can hate and pray. Pray is based on love. Our hearts are soften to the things that we place before God. Our prayer should always be for God to open our eyes, and to enable us to love the least among us. This is not in defense of Donald J Trump. He is far from being a model leader. Yet, for such a time as this, he is a leader. Leadership is God ordained. Even unruly leadership has a purpose to play. We know that God raises leaders for different purposes. Some to awaken us from our slumber. Some punish us for our lawlessness. Others force us to seek God more. 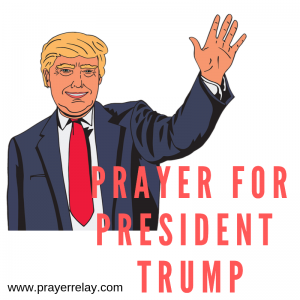 These are our prayer points for president Donald Trump. We know that when one is in Christ, they are bound to be transformed. As with other presidents before him, many call Jesus with their mouths but their actions do not mirror that. Father we thank you for president Trump. He is a man in an office of authority, whether we like it or not. We ask that you would visit his administration oh Lord. Purge them of wickedness and greed. We pray for transformation from within. A transformation like one that has never been seen before. Open their eyes, draw their hearts to you oh Lord. We pray for salvations in the White House. Let it truly become a house of prayer. Lord raise true disciples in the white house, men and women of God. Let it not only be those who serve you lip serve. Awaken men and women who will stand for you when it is unpopular to. Those who will stand for the weakest among us, just as you do. Father we pray that the White House would be know for standing for the things that you stand for. Any person of bad influence or leadership, oh Lord. May they be removed. Anyone who would seek to hinder your will shall not stand. Lord we acknowledge that our leaders lack wisdom. Even when they won’t ask you for themselves, we stand on their behalf, Give them generously in Jesus’ name. Our prayer for president Trump is that you would give him wisdom to lead, oh Lord. Open their hearts to desire to be of true service to the nation, and not to self interest. Open their eyes that they may see where and how to best serve the people. Father we ask that you would bless president Trump with good health. Give him a testimony of how you have kept him. We pray for any illness that may already be in his body. Heal him oh God. We pray for health in body, in mind and in spirit. In Jesus’ name. 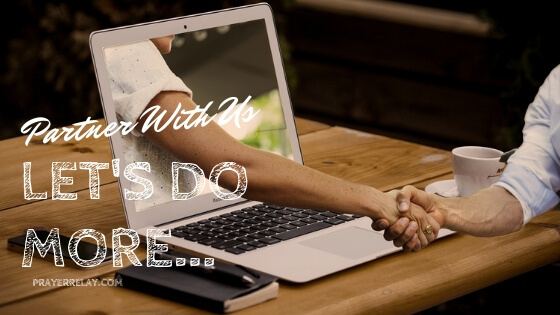 We understand that most of our challenges are shared with our families. Most of our greatest burdens may also come from within. We are praying for president Trump’s family. Father we speak a blessing over the Trump family. May they seek you in this time of great opposition and scrutiny. Teach them to walk in paths of righteousness. Order their footsteps, oh Lord. We have seen unprecedented arrests of individuals involved in the white house. There are too many wrong alliances in that place. Our prayer is that God would orchestrate righteous allegiances within the White House. Father may righteousness penetrate the walls of the White House. Cut off any parasitic alliances that seek to take advantage of the nation. Raise Holy alliances from within and from the outside. Father now more than ever we need you. We acknowledge that you are God of the United States of America. We pray for unity oh God. We commit president Trump into you hands. Even when we don’t understand what you are doing. Even when we don’t understand why it is happening, we choose to trust in you. You are tried and tested, and found to be true. Lead American to where you want it to go. Use even those who are working against it. You work all things to our good, dear God. You are God over The United States of America. 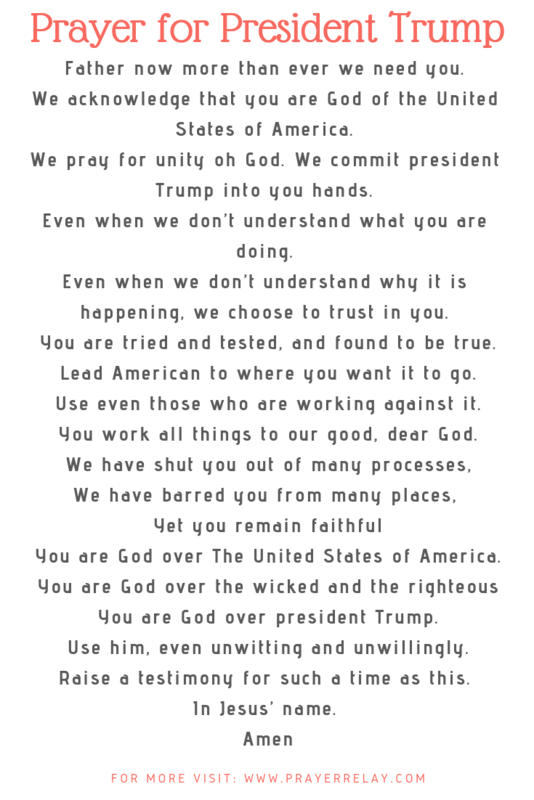 You are God over president Trump. Use him, even unwitting and unwillingly. Raise a testimony for such a time as this.